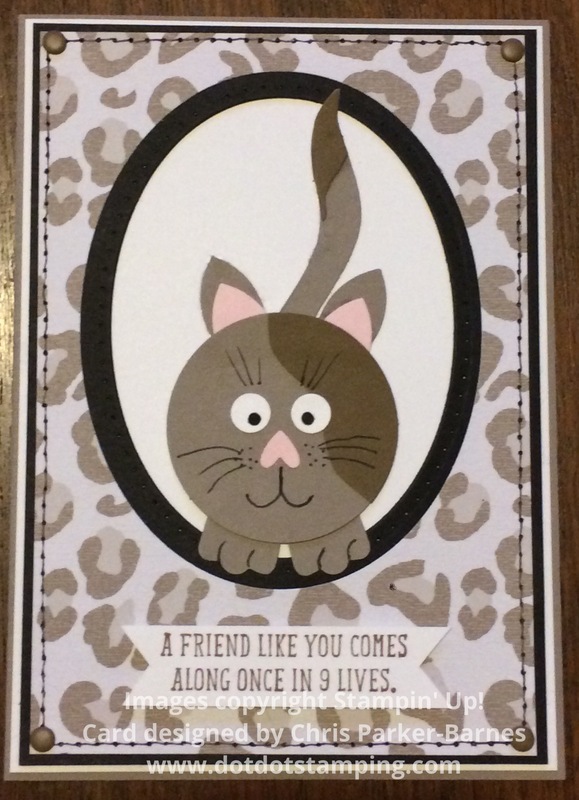 I had a little bit of fun this afternoon, making this cute kitty and designing a card for him to go on. 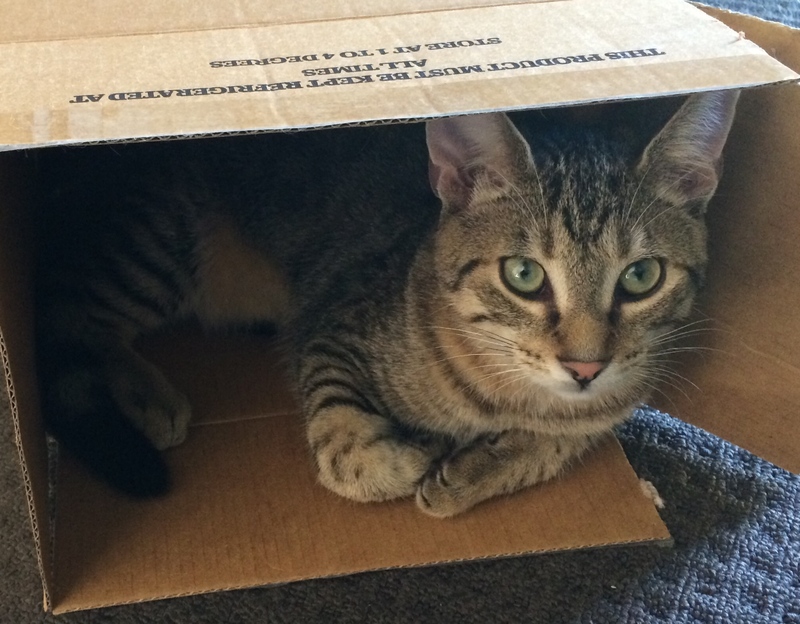 We do love our four legged friends in this family, we have four beautiful cats (who live inside) and two rabbits (who live outside). I had a little helper while I was making this card today, so if you see any black hairs they will be our little black cat’s contribution. She does so love helping me craft, usually sitting on me or whatever I am making at the time and purring very loudly! Anyway, the background papers are from the Go Wild Designer Series Paper Stack, and I have used some of the Ovals Collection Framelits to create a frame for kitty to sit inside. For kitty I have used the following punches: 1 3/4inch Circle Punch for the body, Flower Medallion Punch for the ears, Bow Builder Punch, trimmed with paper snips for the tail, Owl Builder Punch for the eyes and nose, and a retired punch (can’t remember the name of it, sorry) for those cute little paws. And then just used a Black Marker to add some detail. The words come from You Little Furball stamp set. 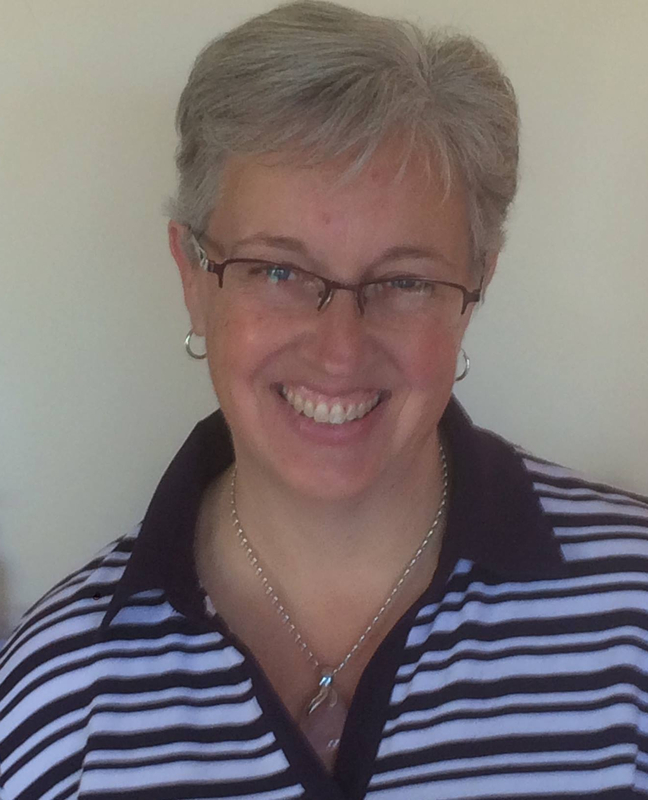 I am entering this card in the current Send A Smile 4 Kids Animal Cards Challenge. There are lots of gorgeous ideas and ways of using sequins from the rest of the Design Team here. 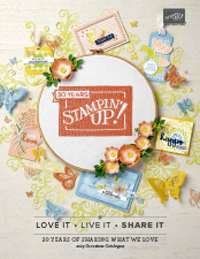 And I look forward to sharing my last card as Guest Designer with Just Add Ink next week. Another masculine card today, this time based on a sketch for the challenge at The Male Room. 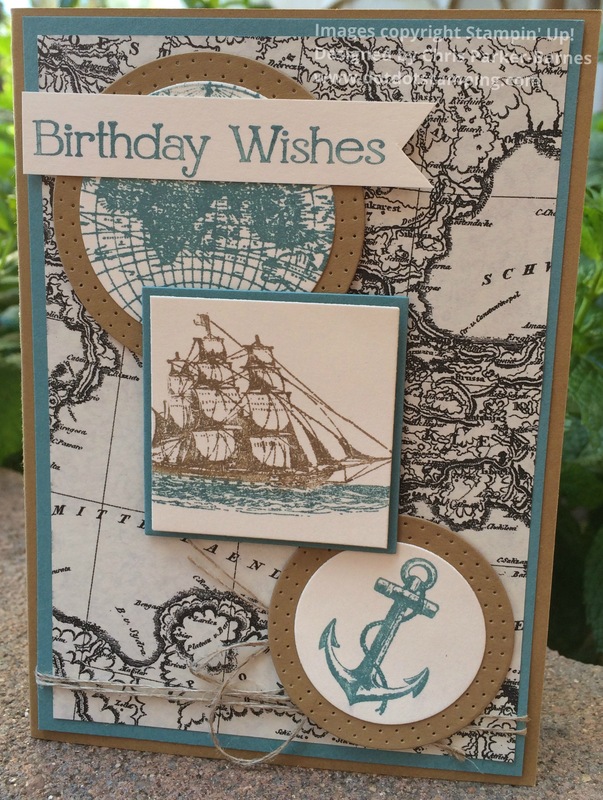 I have used some paper from the Typeset Speciality Series papers for the background of this card, with images stamped from The Open Sea stamp set. I’ve added some linen thread and some of my favourite paper piercing, and the circles and squares have all been cut using Framelits dies, which makes it quite a quick and easy card! 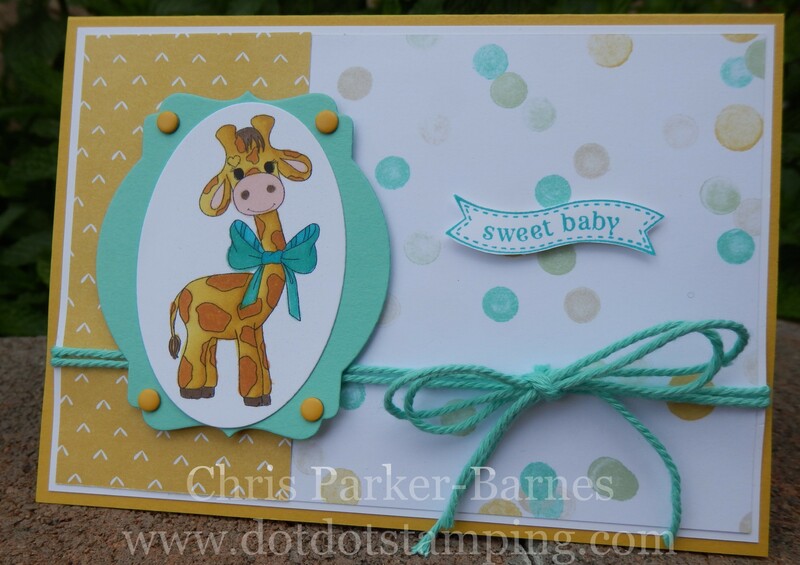 Today I am sharing a card I have made using this really cute Giraffe from Cute As A Button Digital Images. Isn’t he just so cute? The image has been coloured using Blendabilities (of course!) with some of the Lullaby Designer Series Papers in the background. I have used Framelits to cut the layers of the image, the Ovals Framelits, and the Deco Labels Collection. 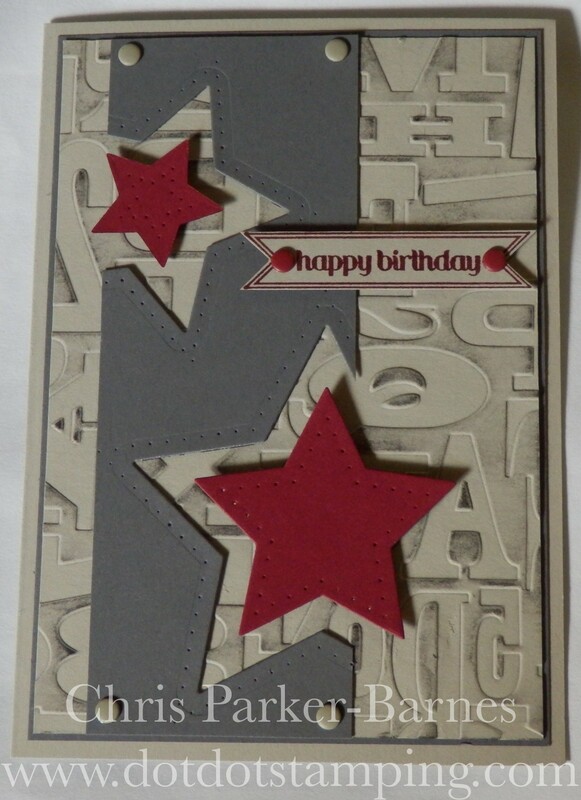 Continuing on with our current Star theme at Crafty Boots Challenges, this week I have a masculine card to share with you. The background of the card uses some Sahara Sand cardstock which has been run through the Big Shot inside the Alphabet Press Embossing Folder. I have then sponged some Basic Grey ink over the raised areas. The stars have been cut out using the Stars Framelits, and the birthday greeting comes from Itty Bitty Banners stamp set. Just a couple of small finishing touches – some Candy Dots which seem to be getting used a lot at the moment, and some paper piercing around the stars. 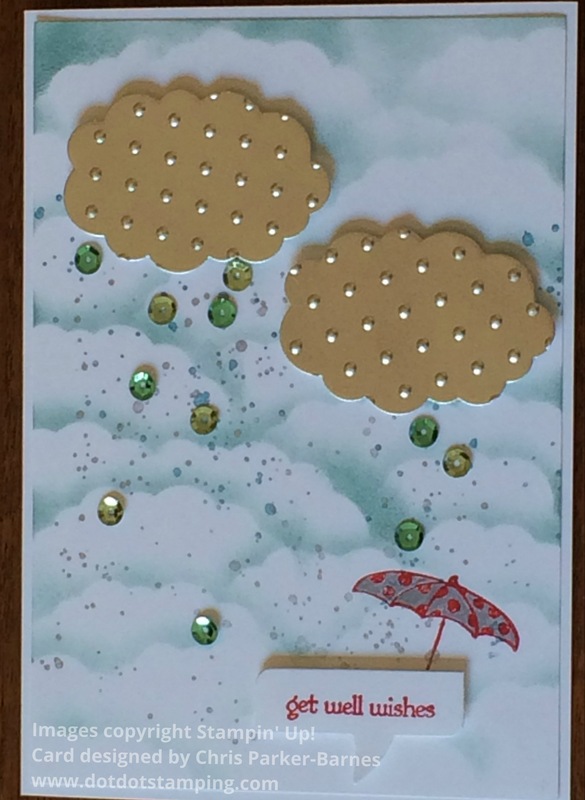 I do hope you will pop on over the the Crafty Boots Challenge Blog and check out all the fabulous inspiration from the rest of the Design Team, and why not make a starry project to share with us? We would love to see it! 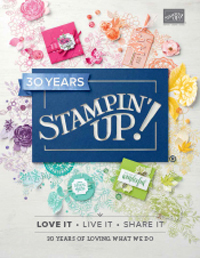 It’s sad when a beautiful stamp set gets retired. This one, called Ornamental Keepsakes was one of my favourite ever Christmas stamp sets. I have used it with some retired papers to create a quick and easy Christmas card. 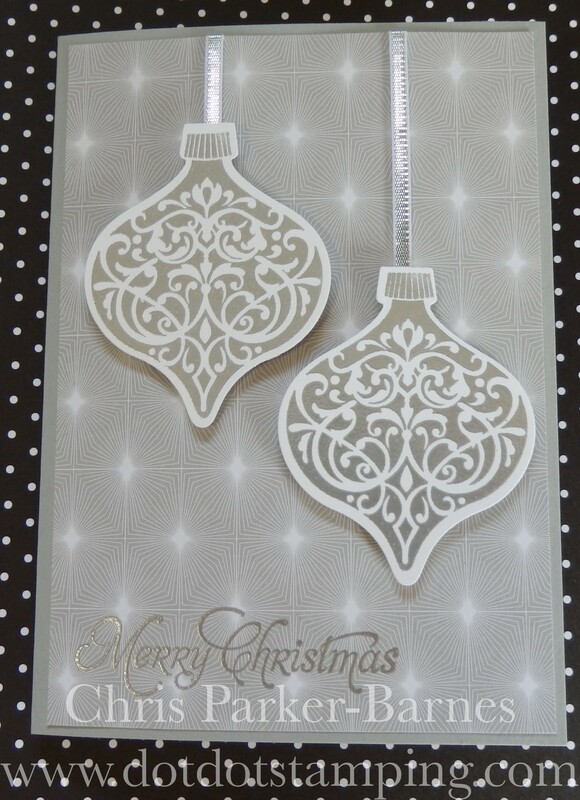 The baubles have been heat embossed with silver embossing powder onto white cardstock and then cut out using the matching framelits die. Too easy!